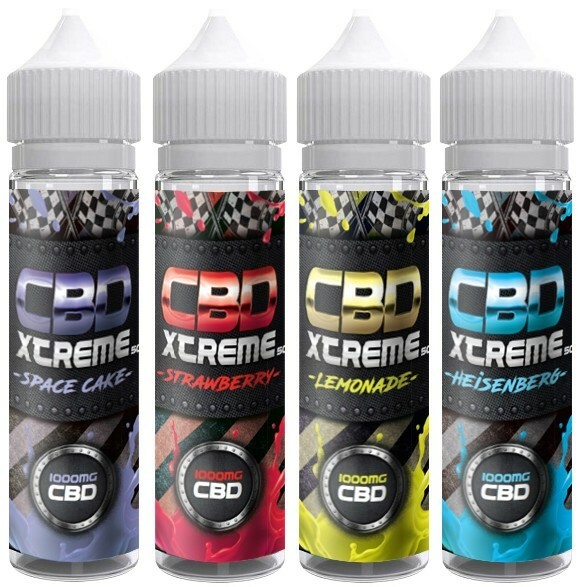 Stock up with this extra-large bottle of CBD Xtreme eliquid in a range of truly delicious and fruity flavours! 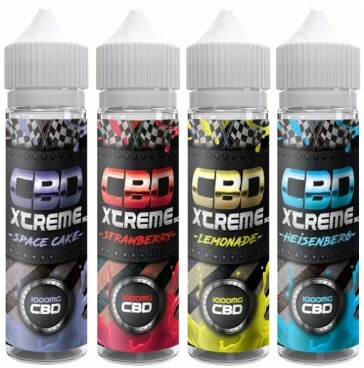 This vape juice is satisfying and contains a whopping 1000MG of CBD. What are you waiting for? Choose from intense flavours including lemon, strawberry, space cake, gummy bears, apple, lemonade and heisenberg! Order now at this great price and enjoy the balance of 70% PG and 30% VG. 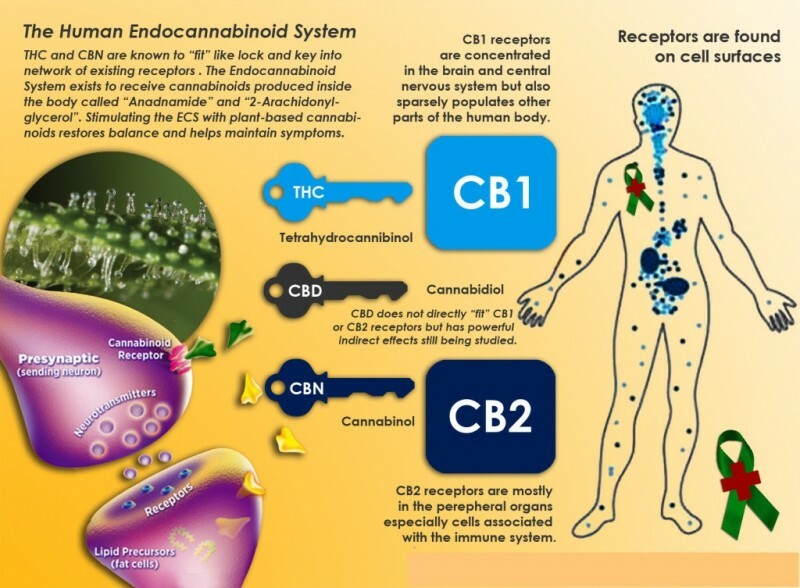 Made with organic cannabidiol CBD leaf.